Liverpool Football Club can confirm that Andy Firth has today completed a permanent move to Barrow AFC. 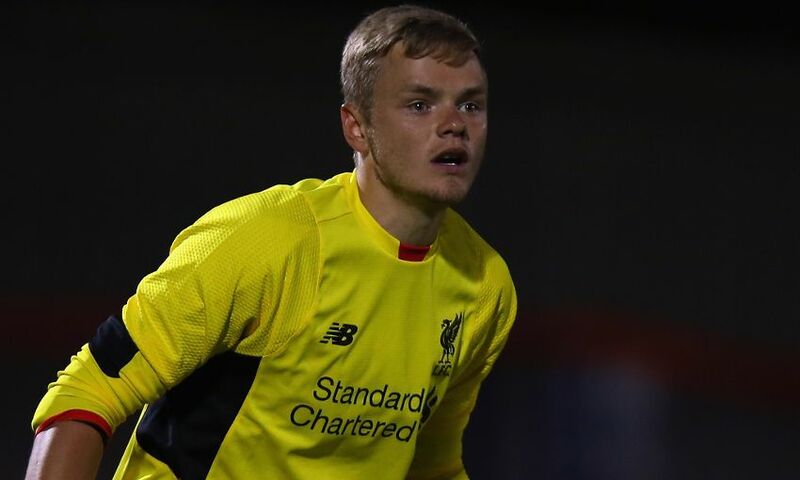 The goalkeeper, who joined the Reds' youth setup as an U11, brings his lengthy association with the club to an end by joining the National League outfit. Everybody at Liverpool FC would like to wish Andy the best of luck in his future career.